Hey, i'm Caryn! nice forum! you did da whole thing urself ar? ceh..but ur user name is Admin?? wat name is dat?? By the way...I'm Evelyn Just want to say hi to all the members. Hope we can get to know each other real soon. hi...welcome....so....u're frm penang?? ?great noeing u....wic skul r u in??? do u play naruto arena??? XD wat la you?! i tot u said smkbj naruto arena people. you so teruk boss...2 Elit ppl oso duno...kesian her..
....sry...how am i suppose 2 noe....she play n-a oso ar?? n i thought i said that i played it? hey...so...little ppl la....oni 3 of us msg here n der oso same thing...call more ppl tomoro in sch. n i thought ppl who play naruto arena n r in smkbj oni can join? owh.. avatar editor...? 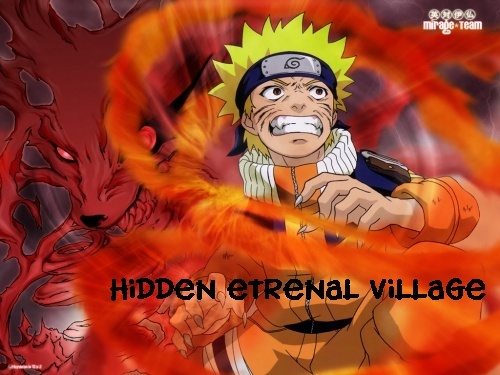 like in da forum or in naruto arena? as in... add in fonts in da pic.. or resize da size of da pics? erm.. u must hav 2 browse 4 it...in da avatar section..